The entire flight sequence of the rocket right after the liftoff at 9.30 AM on April 1 will take about 180 minutes. 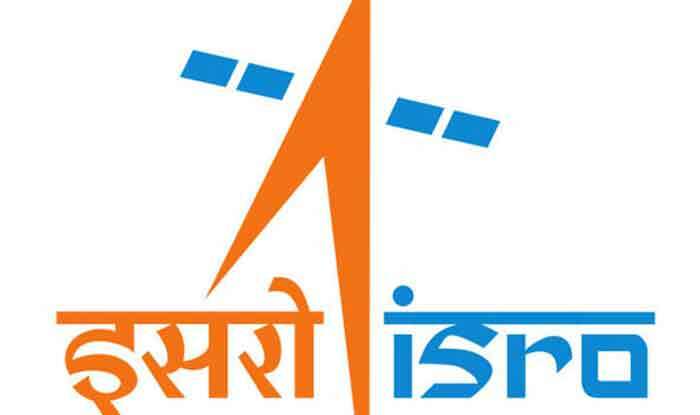 New Delhi: The Indian Space Research Organisation (ISRO) is set to launch an advanced electronic intelligence satellite called EMISAT on April 1, stated a report. The satellite which is developed by the Defence Research and Development Organisation (DRDO) will be deployed for the task of discovering enemy radars and collecting imagery and communication intelligence. Former DRDO scientist Ravi Gupta was quoted by Times of India as saying, “Military satellites like EMISAT have three key characteristics: help monitor the activities of enemy radars and sensors deployed along the border; to know the exact topography of enemy areas, and communication intelligence to find out how many communication devices are active in an area”. According to ISRO, a new variant of its Polar Satellite Launch Vehicle (PSLV) rocket will first put the 436 kg EMISAT into a 749 km orbit after which the rocket will put 28 satellites into orbit at an altitude of 504 km. Next, the rocket will be brought down further to 485 km when the fourth stage of the engine will turn into a payload platform carrying three experimental payloads: (a) Automatic Identification System (AIS) from ISRO for Maritime satellite applications capturing messages transmitted from ships (b) Automatic Packet Repeating System (APRS) from AMSAT (Radio Amateur Satellite Corporation), India – to assist amateur radio operators in tracking and monitoring position data and (c) Advanced Retarding Potential Analyser for Ionospheric Studies (ARIS) from Indian Institute of Space Science and Technology (IIST) – for the structural and compositional studies of ionosphere, the space agency said. The whole flight sequence will take about 180 minutes from the rocket’s liftoff slated at 9.30 a.m. on April 1. The 28 international customer satellites (24 from the US, 2 from Lithuania and one each from Spain and Switzerland)- will weigh about 220 kg. “It is a special mission for us. We will be using a PSLV rocket with four strap-on motors. Further, for the first time we will be trying to orbit the rocket at three different altitudes,” said ISRO Chairman K. Sivan. The PSLV is a four-stage engine expendable rocket with alternating solid and liquid fuel. In its normal configuration, the rocket will have six strap-on motors hugging the rocket’s first stage.